With the release of AX 7, the increased industry focus on IoT, AI and automation, release of Power Apps and Flow and the launch of Dynamics 365 it is probably safe to say that this is one of the most eventful years in Dynamics AXs history. Let us take a closer look at the events. On March 9th we had the official launch of Dynamics AX. Branding wise we should only refer to it as AX and drop any type of version reference like iPad once did with. It is to be a service that will be updated continuously with both platform and functional updates. The solution was redesigned from the ground up to work as a web first application based on the proven AX business logic. A big leap in the application concept and put AX on the bleeding edge of technology. Exciting times for those of us loving technology, but daunting for those with a more traditional viewpoint on business applications. 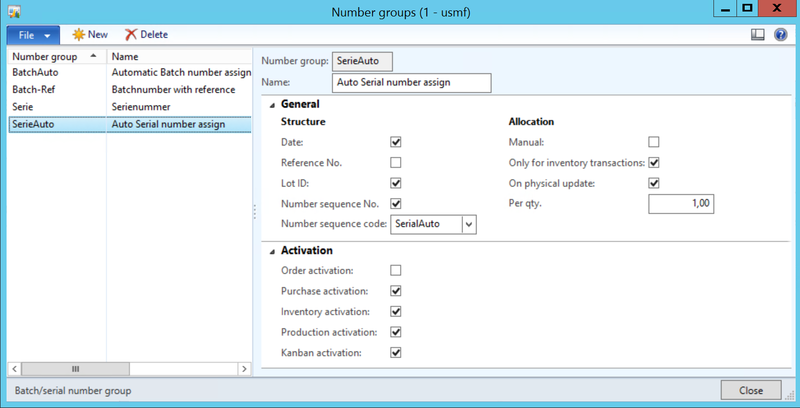 It was launced as a SSaS only solution, hosted and managed by Microsoft and had a 50 Enterprise users minimum. The on-prem story was in development awaiting the general availability of Azure stack. It was on the roadmap to be available in Q3 of 2016. After the launch in March we had multiple platform updates. Update 1 released in May, Update 2 released in August and Update 3 released in November. The most profound change was probably the separation of the platform and application making it possible to do updates to the one without the other. This also hints to the separation of multiple applications running on a unified AX7 platform. 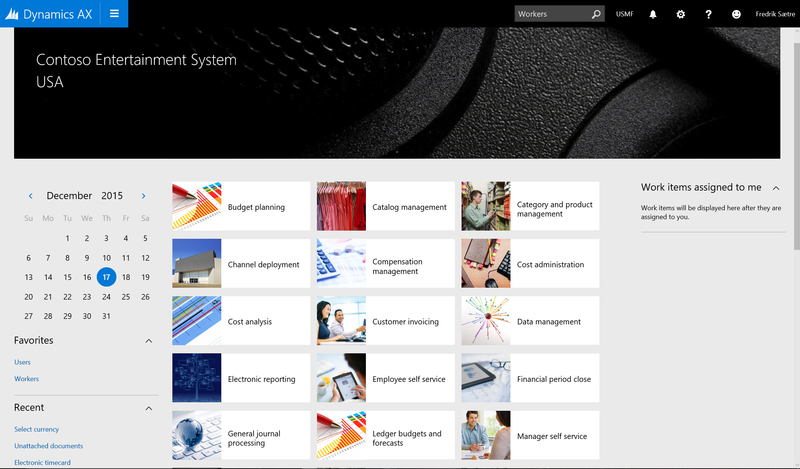 We also saw a lot of features and general application upgrades being added and also implemented on AX 2012. 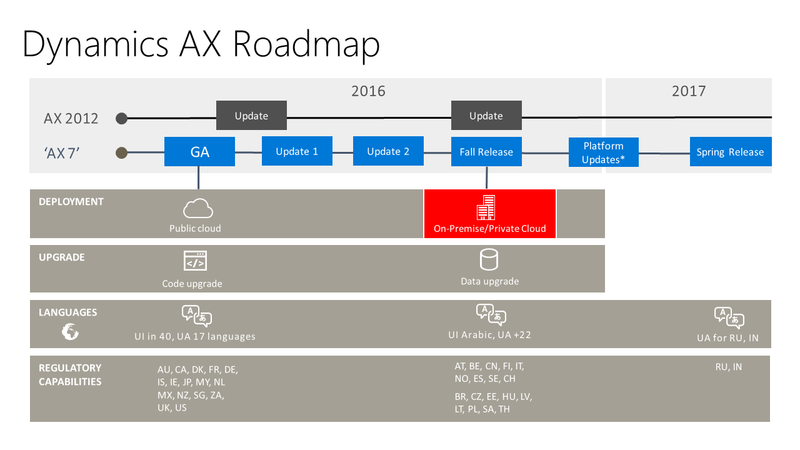 Two Cumulative updates where released for AX2012; CU11 in June and CU12 in November. 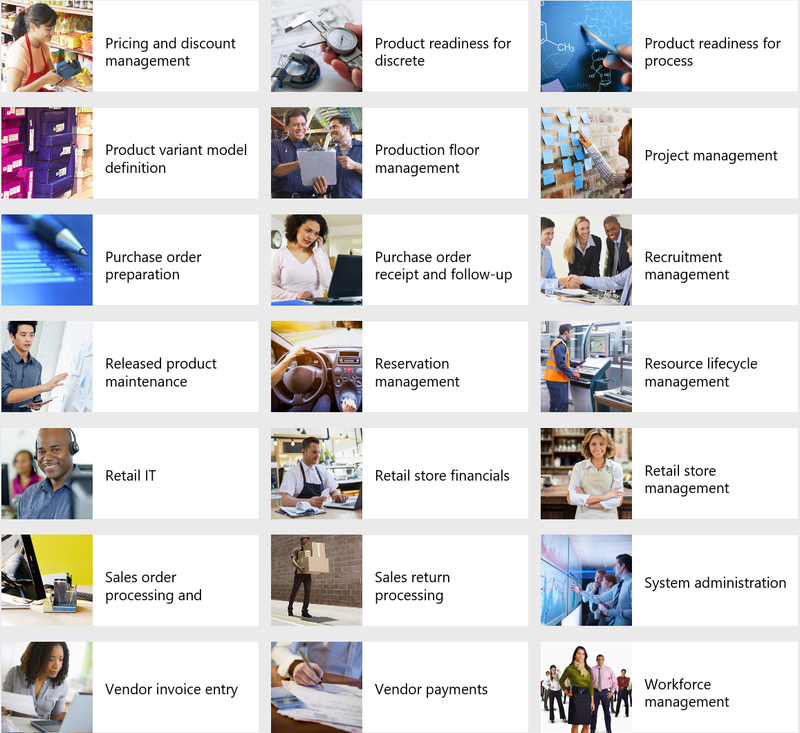 The next chapter in Microsoft Business Solutions saw a unification of ERP and CRM solutions. 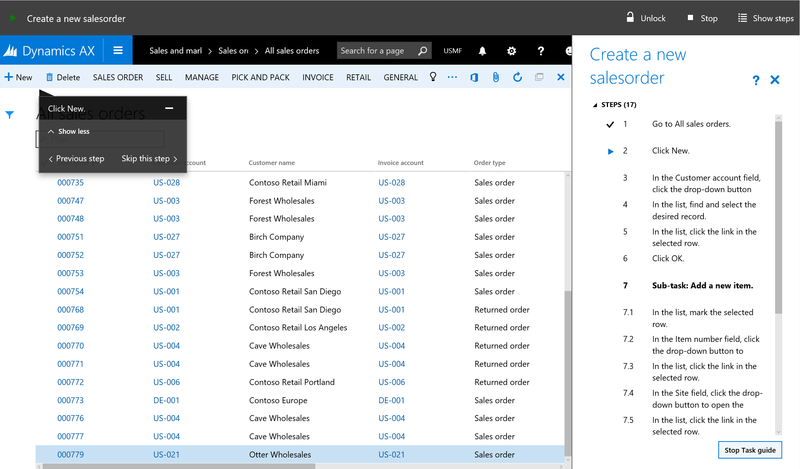 Merging them together in a “marketing package” called Dynamics 365. Mostly being a rebranding and refocusing of their business application suite to focus on business processes rather then the different platforms. The idea is to integrate the different applications into a common navigation and let the data flow between the solutions through the master data managment service named “Common data service”. Though it is a mouthful, the new designation for the ERP system formerly know as Dynamics AX formerly known as Axapta, is a pretty understandable direction if you look at the success that they had with Office 365 and that Microsofts “365-brand” is a synonym with cloud. Off cause the issue of calling the SMB suite “Financials” and the Enterprise suite “Operations” is kind of confusing. I would hope they would call it “Business” and “Enterprise” instead. It is early days, but I thing that it is a change of mindset that Microsoft is looking to achieve with this rebranding. I’m looking forward to see what they have in store for 2017. During the summer months the on-prem solution was silently removed from the roadmap and we were waiting for an explanation to what the alternative was to be. 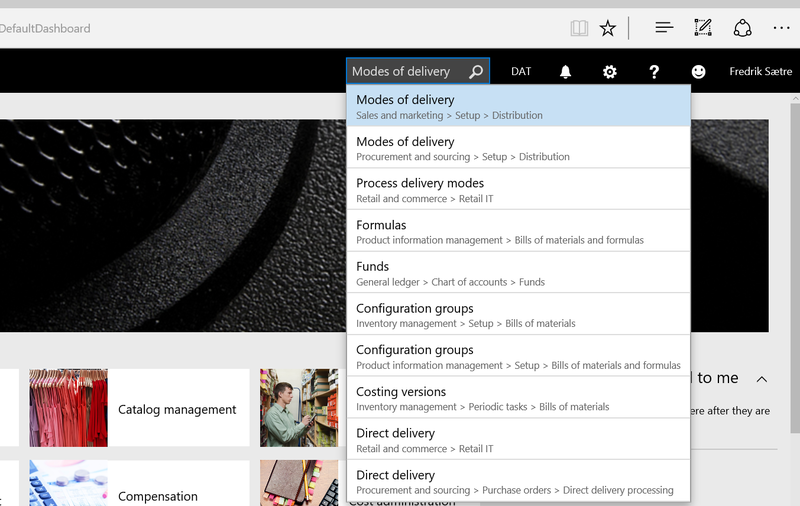 We had to wait until November and the launch of Dynamics 365. The second day of AXUG Summit 2016, Christian Pettersen and Sri Srinivasan showed us the hybrid solution for Dynamics 365 for Operations. It would be adding new possibilities with multiple on-prem installations for specific workloads and a synchronization to a cloud hosted main application. Some partners and customers expected a 100% on-prem solution and understandably was disappointed, but in my opinion this does bring the best of both worlds and is a much more versatile solution. 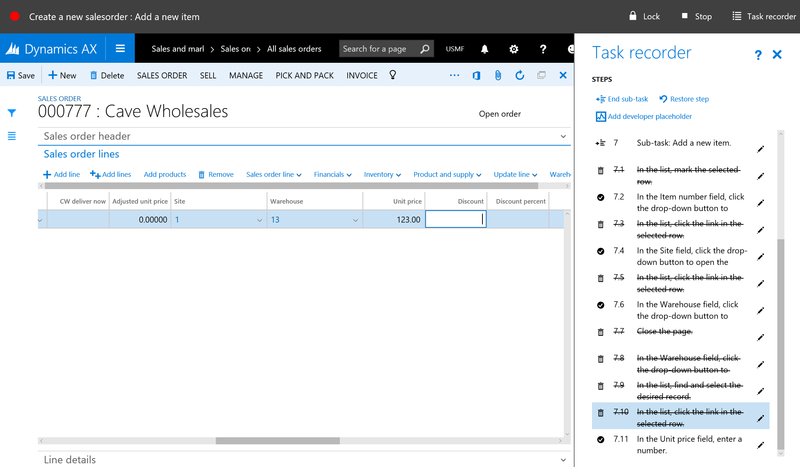 Dynamics 365 was released with support for retail workload on-prem, but other features will be available during 2017. A multitude of business power applications was released and made GA in November along side the Dynamics 365 launch. 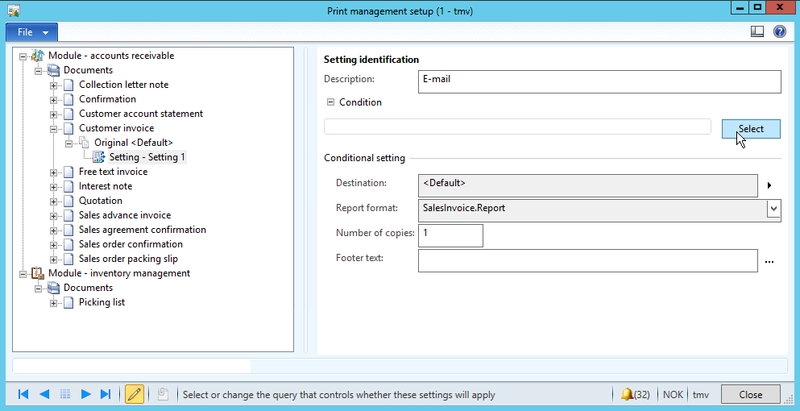 They are still early applications, but introduce the same conceptual user story that Power BI did for reporting. This empowers the power- and end users to create solutions based on published data sources. 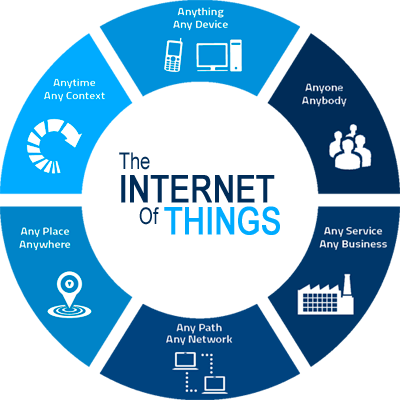 Flow is an “if-this-then-that” solutions for automating processes while Power Apps is a solution to create applications and user interfaces in a very simplified way that should be available to end users. Along side the Dynamics 365 release, Microsoft also introduced the AppSource. 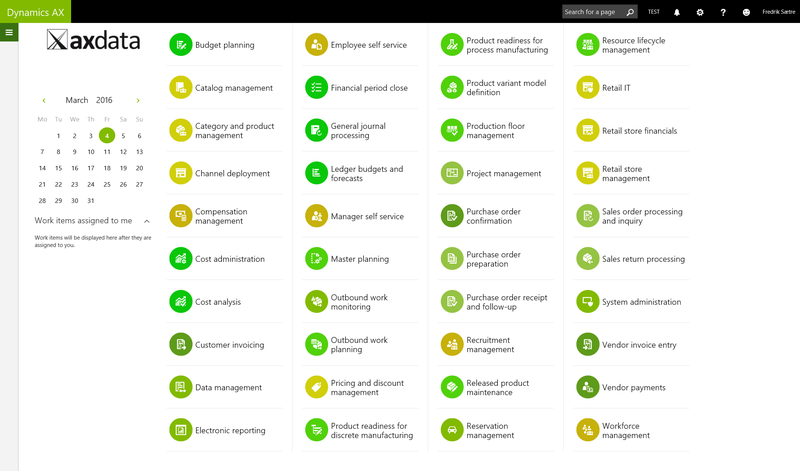 This is a market place that contains custom applications developed by third party vendors on the individual platforms; Azure, Office 365, Power BI, Dynamics NAV and Dynamics 365. This gives the customers the possibility to find and try out third party applications available to them without going through their partners. This will empower users, but also could give some partners headache. It is also important to note that this is a combination of VAR and ISV solutions. All partners should make sure to have their standard solutions available in this store as soon as possible. In the last months of 2016 the EU finally approved the LinkedIn purchase and this will be a great asset to many different applications in the Microsoft Suite as this network contains most of peoples business relations and professional resumes. I’m looking forward to see what Microsoft will do with the LinkedIn data and how they will differentiate, insight and automation of the CRM and HRM processes. In 2016 there was a great deal of leaps done within the IoT and AI scene. Most of the big conferences had large focus on the area and they introduced some very nice solutions on the CRM platform at the end of the year. A lot of IoT stories are coming to life at the end of 2016 and I think that this will be the number 1 focus area in 2017. This has been a very hectic year with the MVP title received in the very beginning, a newborn girl in February and A LOT of things happening on the Dynamics AX scene. I achieved my goal to get a larger series of blog posts in March with one post each day. I also got a lot of things to write about with the new AX solution being released. 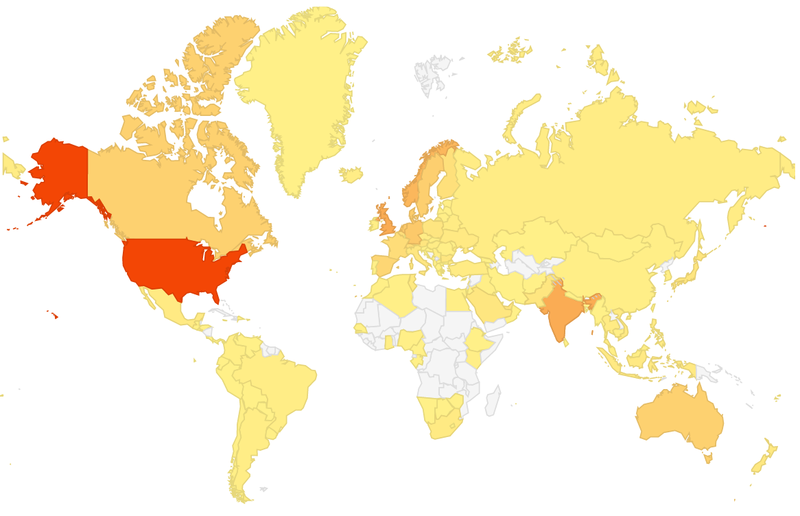 Between my activity and probably most because of the MVP title I saw a 10x increase of hits on my blog. I started a podcast together with co-worker and fellow MVP Tommy Skaue in November. Only a couple of hundred views for each episode at the time, but I hope that this will increase and grow over time. We have a great deal lined up for the next year. I start my year with 10 weeks of paternity leave which I’m really looking forward to. I’m hoping my MVP status to be renewed in 2017, but it is a tough competition and a lot of VERY competent people contributing… Mostly because it is a great honor, but also because I want to go to the MVP summit which was not easy to do this year with a newborn in the family. Fingers crossed! Have a great new year. I am not a big fan of the previous versions of Task Recorders. A big deal for me is that you have to have a perfect run through for the task to be valid. You get a lot of nice screenshots, but there are better tools to do that with then Task recorder 1 or 2. 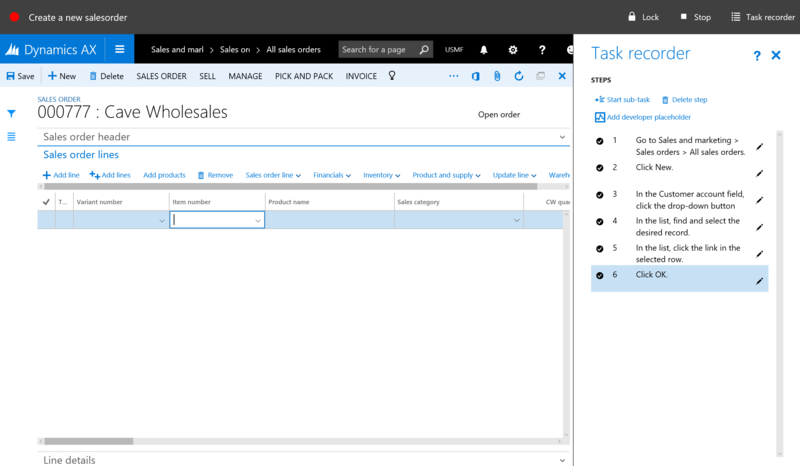 The new AX has a great task recorder that is very easy to work with brings a very easy way to create interactive user guides called “task guide”. 1. 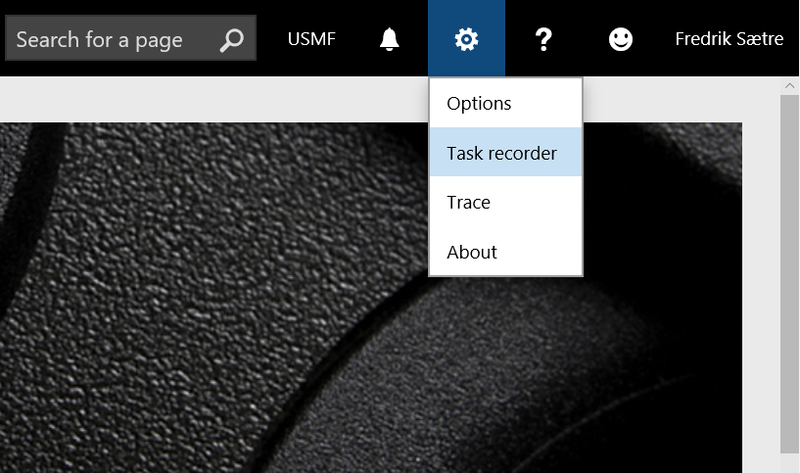 You find the task recorder in the settings menu (the gear icon) to the right on the top menu bar. 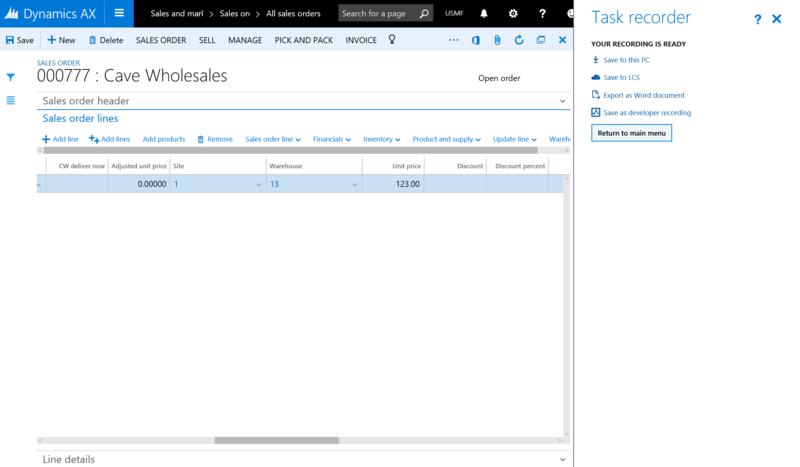 The task guide pops up a bar to the right in the window. 2. Give the new task a name an description. A bar on the top is shown and the bar on the right is ready for your input. 3. Go click around and the list starts filling up. 4. Click add sub task if you need it. You can add multiple sub tasks, but only in one level. 5. You can also delete steps that are unnecessary. This is for me probably the biggest improvement. You can also undelete them until you save it. 6. You end your recording by clicking “Stop” in the top menu bar. 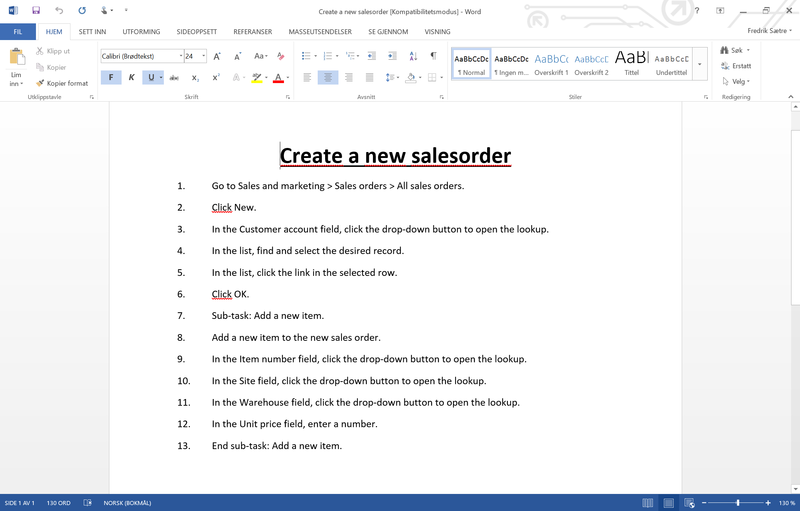 You can then download the task, save it to LCS, export as a word document or save it as a developer recording. After recording and saving a task, you can go and edit the task by clicking “Change recording text” from the main task recorder menu. You can also download the file to your PC and I guess there is an editor there somewhere. The file format is “.AXTR”, so you can probably do some type of transformation and then upload it back onto the server. During the recording you can put in developer place holders. I’m unsure what the developers process will be, but I believe that you can download the xml file after completed recording and send it to your developer to run through it. Nice! 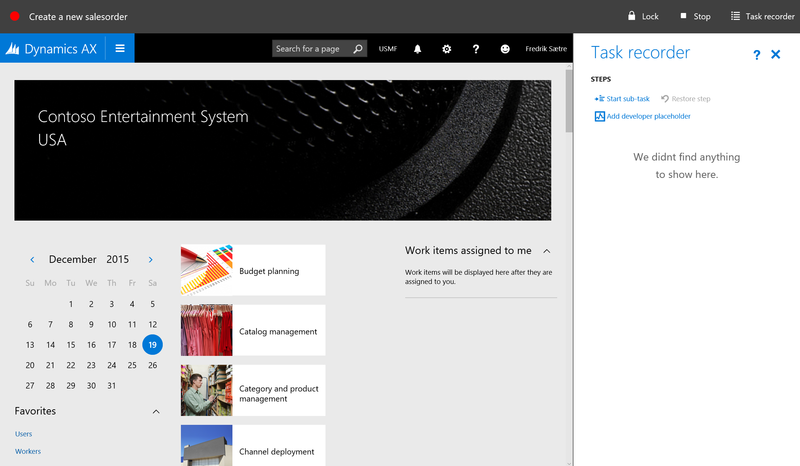 The task guide is an interactive user guide where the user is guided in the interface to run through the process. It shows a step by step process. You’re prompted with an overlay task. When complete, the box wobble and then move/transform to the next action. AWESOME! All in all the task guide is vastly improved. You can edit, delete steps, download, upload and do developer commentary. 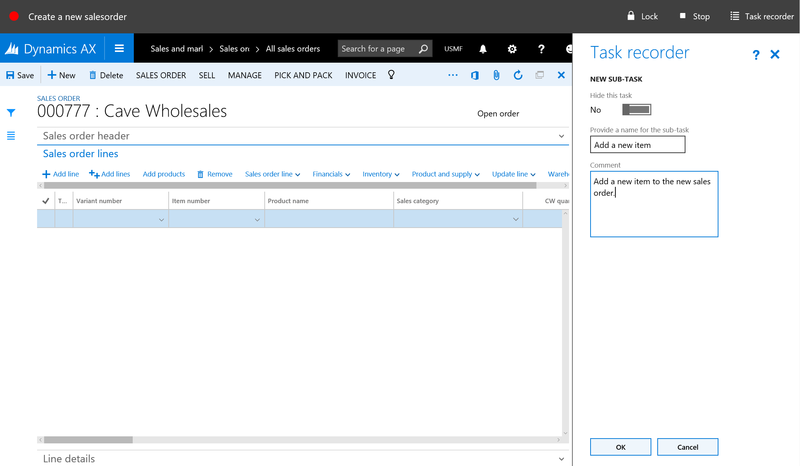 The task guide is awesome and brings a whole new paradigme to end user training. The word export has now actual numbered list which bothered me endlessly in previous versions, but you don’t get the screenshots. I can live with that. Two thumbs up! Ever been in the situation where you’re running a demo and suddenly you run in to a workflow that is required and you have no idea if the workflow batch processing is running or how to move? Go to development by clicking CTRL + D.
Click “Start” in the dialogue. 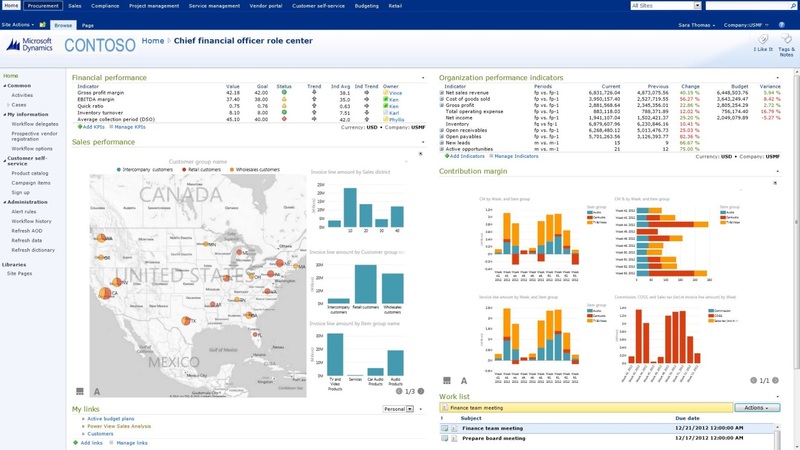 The default dashboard is what you end up on when you click the Dynamics AX icon in the top right corner or go to Common > Common > Default dashboard. It has a banner on top that is set for configurable for each company with the company name printed on it. There are three subsections: Left, middle (biggest) and right. The left section contains a calendar with todays date circled and your session date showing. 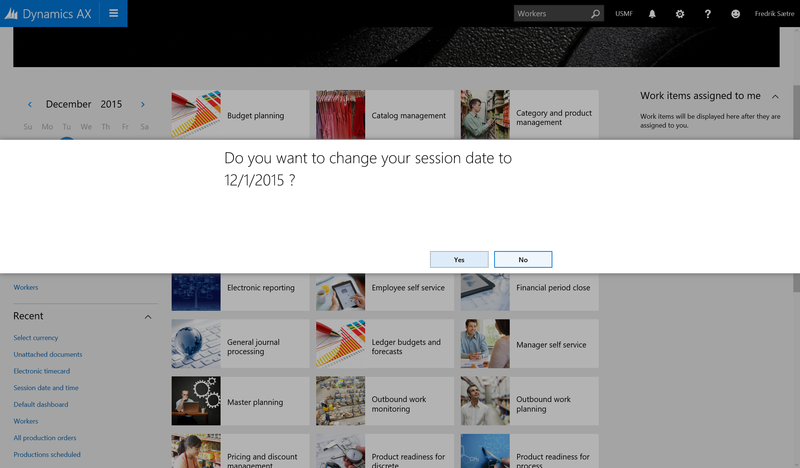 By selecting a date you’re prompted with a dialogue to change session dates. Below the calendar are two groups with your menu favorites and recent menu items showing. The center section is a view of the Work spaces. Each work space has a very nice little picture next to it to make it easier to find what you want. 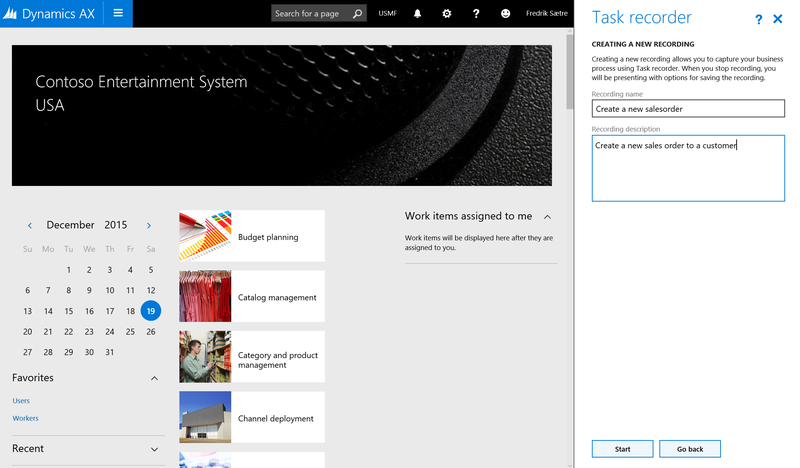 The right section has a list of your work tasks. I believe that this is a configurable dashboard and can be configured. But I like the ease of use and overview it gives. Microsoft is redesigning the menus. The Hamburger-menu is now the key to open all menu items. From the top in the main menu you’ll see All workspaces, Favorites and Recent. The latter (Recent) being a welcome addition as this is kind of a “free” favorites menu that you don’t have to maintain. 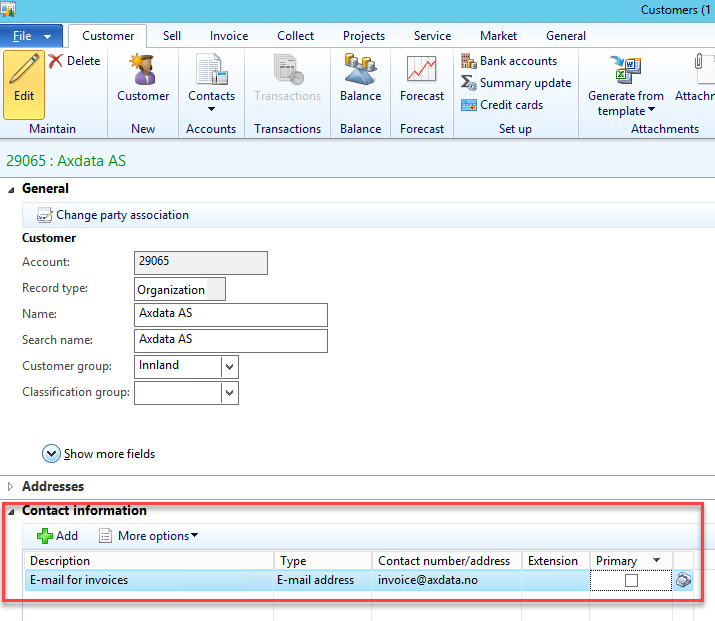 Under that you’ll see all the grouping that you’re confortable with like Accounts Payable or General ledger. 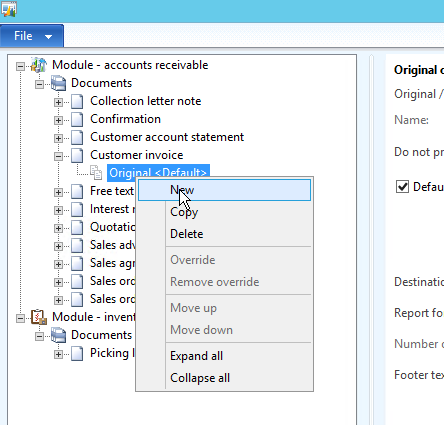 The new menus in Microsoft Dynamics AX “7” has been transformed and is moving away from the old static paradigme with Common, Journals, Reports, Inquiries, Periodic, Setup and is redesigning them to fit more with actual processes within the different “Modules”/Top menus. Grouping and dividing the old menu items into new menu groupings like multiple setup menus. Even if it is all moved around I found it very simple to work with and if I ever missed something or wondered where it had all gone; I simply used the metadata search in the top of the menu which works perfectly.